As a family owned business, PJ’s Pools has been serving the residential and commercial swimming pool clientele in greater Chicagoland and throughout the Midwest. We have been contracted for a variety of projects, from the most modest swimming pool and spas to the very grand custom resort style pools. Working within the concrete swimming pool industry, we are second and third generation with high standards and distinctive taste. 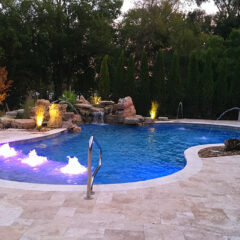 PJ’s Pools offer design and installation of custom commercial and residential pools, spas and water features. 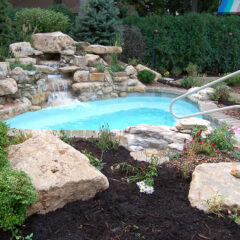 We are a custom aquatic recreation design and installation firm that’s been delighting customers since 1981. Whether you envision a natural backyard oasis, an elegant personal sanctuary or a majestic corporate space, our exceptional design staff can bring your concept to life. And it doesn’t matter if you start with a clear space or damaged, outdated pool facilities – our experienced technicians have the expertise necessary to handle any project. 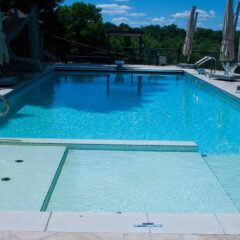 Our workmanship for swimming pool construction and Shotcrete services are widely regarded throughout industry. 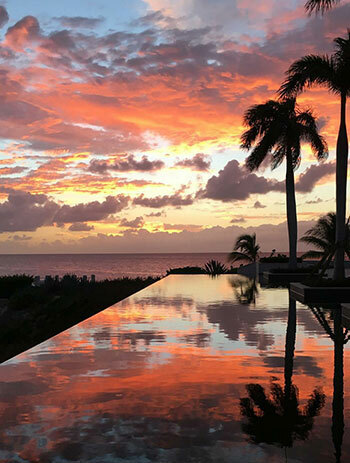 We are often contracted by our associates to assist with their projects throughout the Midwest and have been contracted for projects in Grand Cayman (Holiday Inn) and Anguilla (Four Seasons). 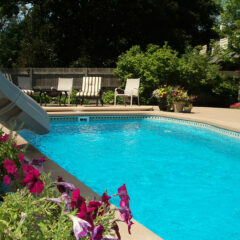 We are a full service residential and commercial aquatic recreation specialist. 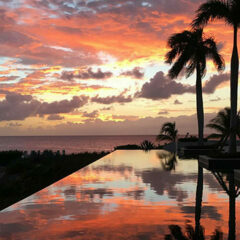 Your personal liaison will guide you through every stop of the process… from concept to design to installation. What our Customers are Saying . . . . Your Family will Love It! 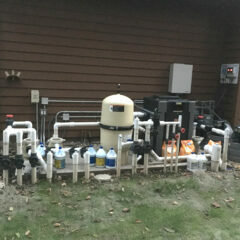 Need Help Maintaining Your Pool or Order Pool Equipment?